Nowadays the most practical feature for the aftermarket Android head unit may be adding carplay to the car, compared with just adding navigation system to the car a few years ago. Driving with carplay function is safer and more convenient on the road, because you are able to control music playing, maps and even other apps conveniently by touch screen on the aftermarket screen unit. 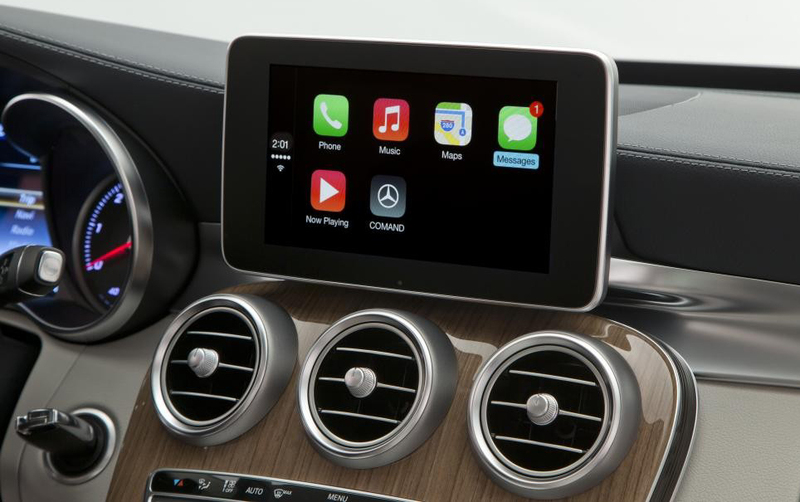 Carplay is with Siri voice control, so you can focus on driving and also use the Apple iPhone functions on the display screen at the same time. When you are planing to upgrade the factory radio system with aftermarket Android head unit, adding the carplay option can bring you more convenience and carplay is a cost-effective product. Is it easy to connect and make carplay working? The answer is yes. Let’s take a wired apple carplay USB device for example. As you can see, it looks like a USB device but it’s built-in Apple carplay function which also supports Android auto, so it supports both iPhone and Android phone. 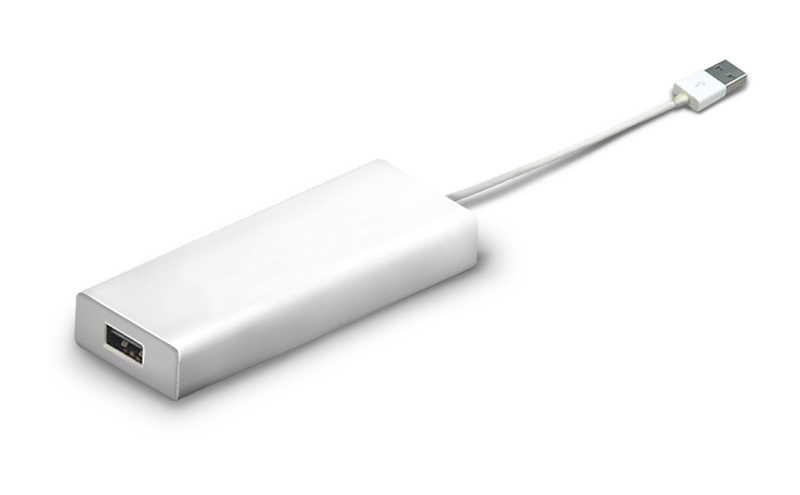 Firstly you should prepare a original USB cable for your iPhone, the original USB cable for charging is ok, because some aftermarket USB cables may not be compatible, so we highly recommend you using a original USB cable to connect your iPhone. After connected your iPhone with the Android head unit and carplay device, you can click AutoPlay app from the Android unit, if you don’t have this AutoPlay app installed, you can contact us, we will send the apk file to you for free. This AutoPlay app is easy to install, just like the other apps installation. Then the screen will display it’s connecting, wait for a few seconds, finally connected successfully. You will need to download Android auto app from Google play-store in order to use this carplay device with your Android phone. After you installed the Android auto in your phone, you will need to enter settings, open the developer options, turn on USB debugging, connect the USB cable, allow USB debugging. It may remind you to install some other related google apps, this can help to run the Android auto app properly. The same as connecting carplay with iPhone, you’d better use a original USB cable to connect your Android phone, after connected, you are able to control music playing, maps, and add other apps. This Apple carplay USB device is compatible with nearly all aftermarket Android head units. If you order our BMW head unit or head units for other cars, and choose this carplay option, we will install AutoPlay app for you while testing before shipping. So after installation of the Android unit, you can easily connect the carplay.